Now we know that may sound strange but the reality is that (more often than not) our prices are far less than your insurance co-pay. 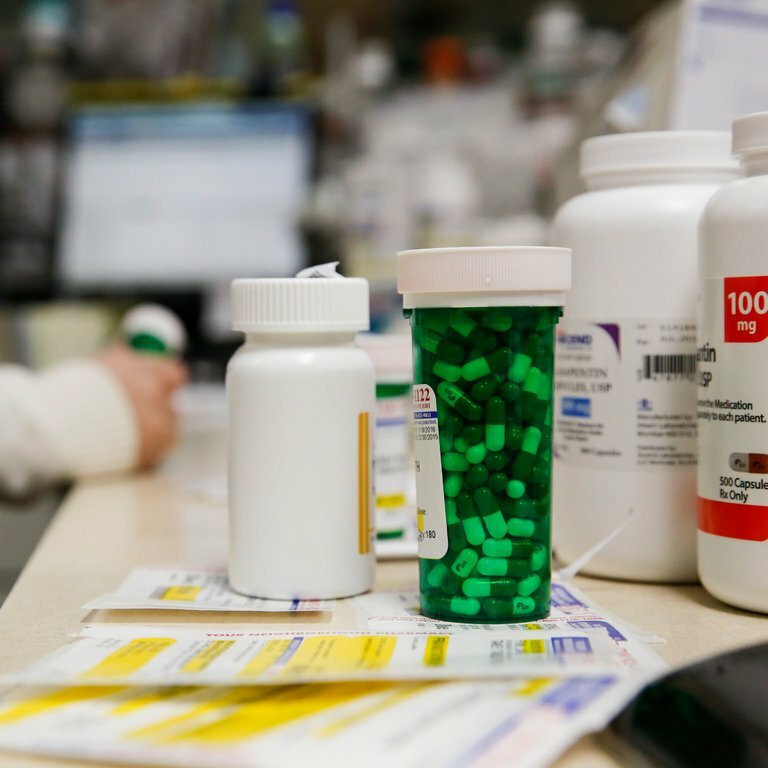 We have provided a link to an article that started circulating this weekend on pharmaceuticals and how that great insurance plan you have is costing you a lot more than it is saving you. Even though this article is not about vision plans or prescription eyewear it does provide a little insight as to WHY we do not participate in these insurance programs.